Providing you the best range of xjl mixing roll mill, dhl mixing roll mill, raymond mill, raymond mill grinding speed and raymond mill system with effective & timely delivery. Our offered XJL Mixing Roll Mill is engineered for high production efficiency with great milling grade. With extensive use in sectors such as casting, refractory, building materials and chemical industry this comes with a convenience of ease in operations. 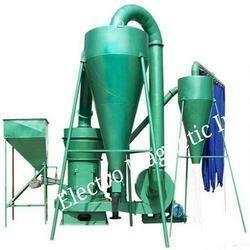 We are offering a large assortment of DHL Mixing Roll Mill. Offered roll mill is manufactured from premium quality components and sophisticated technology in sync with industry norms. 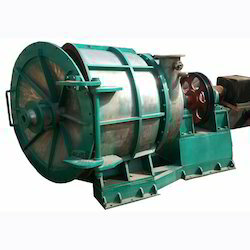 Raymond Mill is suitable for grinding the non-flammable and non-explosive materials with humidity below 6 percent and Mot’ hardness less than 7, such as limestone, marble, gypsum, barite, feldspar, talcum and so on it is widely used in mining, chemical industry, and building materials. 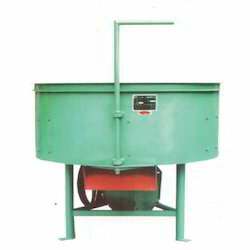 Looking for Mixing Roll Mill ?